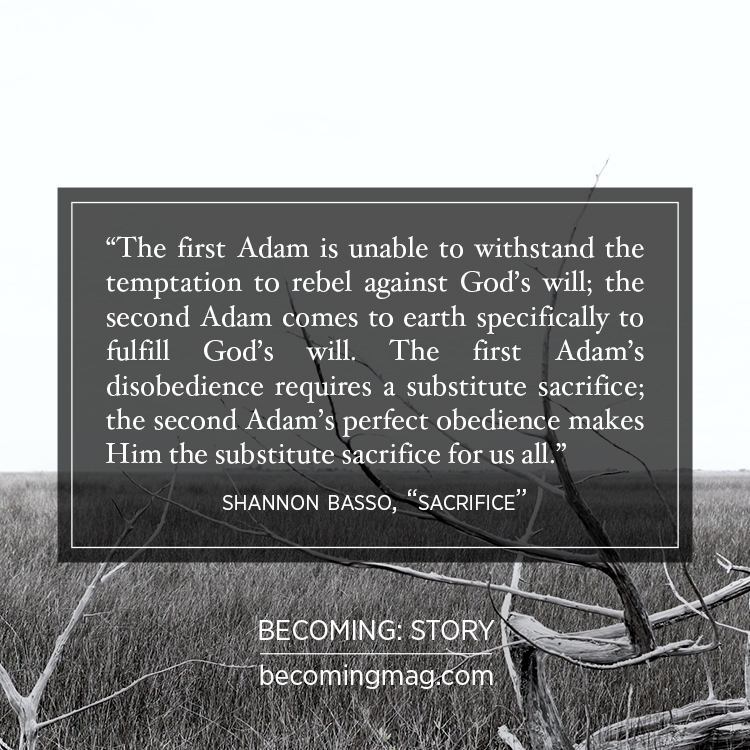 Friends of BECOMING, we need your help to spread the word about the release of BECOMING: Story. Please share these images on your social sites. Just select the image to enlarge it, right-click and save the image. Then you can post it to any of your social pages. Thank you for your help!